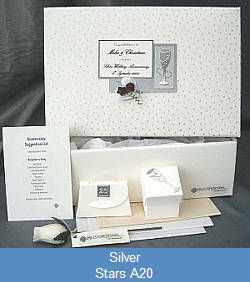 Milestone Designs offer a beautiful range of unique personalised Wedding Anniversary Keepsakes to collect your most precious memories in. 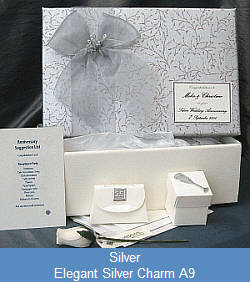 Most of our items can be gift wrapped to be sent anywhere worldwide (restrictions apply to extra large items). 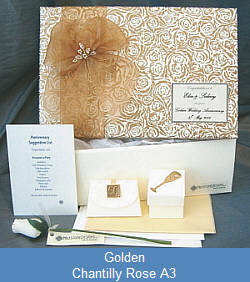 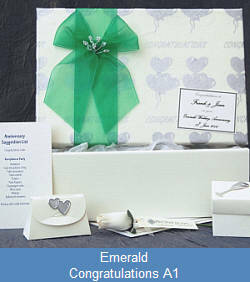 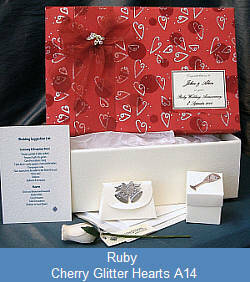 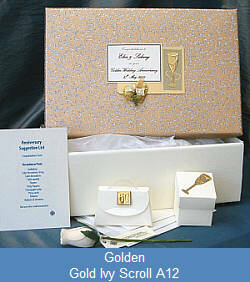 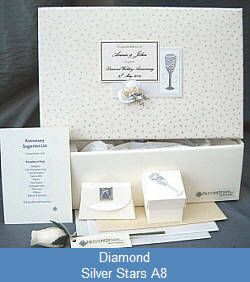 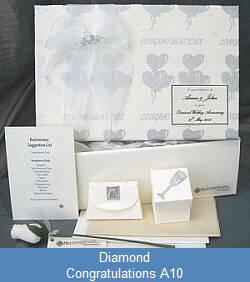 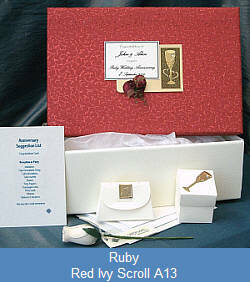 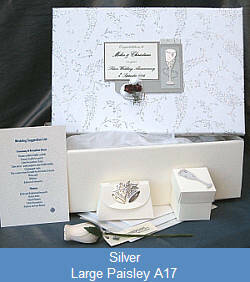 All Keepsake Boxes come with a selection of smaller storage boxes, & protective tissue papers. 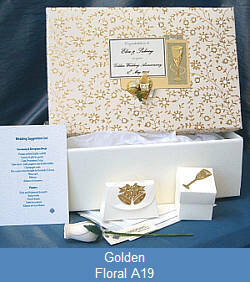 They are available in five sizes and two styles. 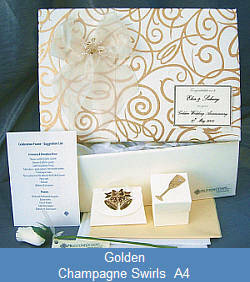 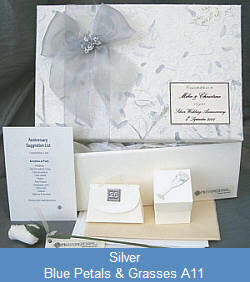 Matching post boxes, guest books & photo albums are also available. 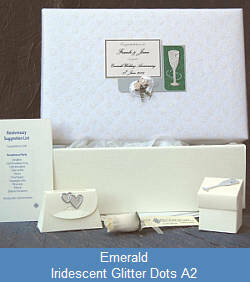 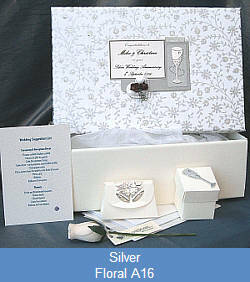 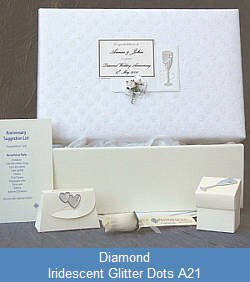 Each Wedding Anniversary Keepsake Box & Chest is handcrafted here in the UK and is personalised with couple's name & date.